What We’ve Found. We’re expanding the potential to have your work recognized and admired – we’re thrilled. So, what’s the next theme? INTO THE NIGHT! 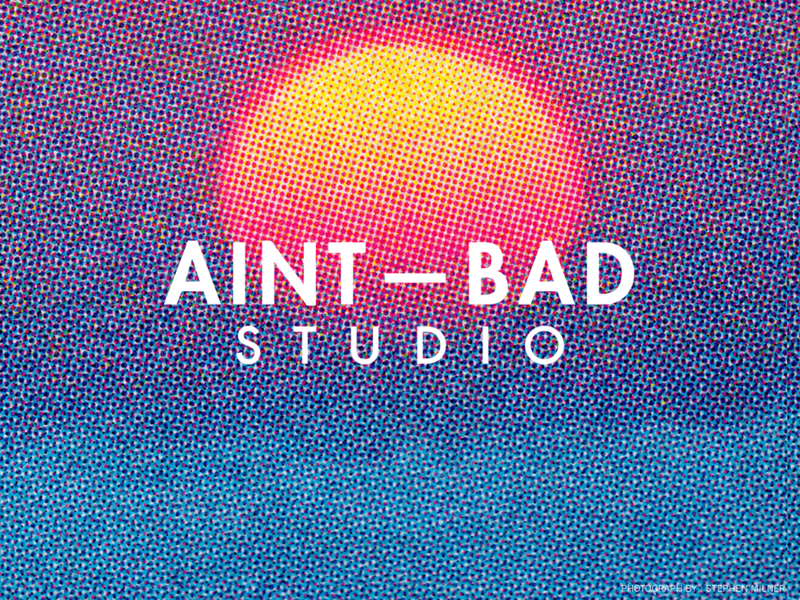 For our next monthly themed web exhibition on Aint–Bad, What We’ve Found, we will be venturing into the night! In many ways, it’s only natural to spend most of our waking lives in daylight. It’s bright, happy even, and we can see with luminosity and clarity. The night is a time for sleep, for closed eyes and dimmed light. Of course, this is an easily contested assertion. 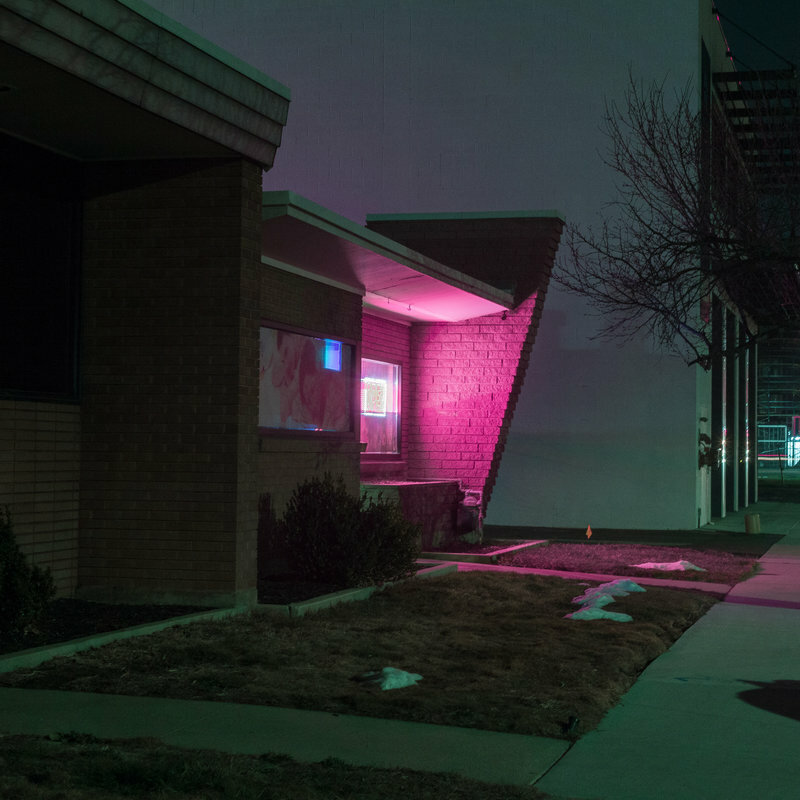 With sleep comes dreams – hazy visualizations of a brooding subconscious. For some, daytime is a mere prerequisite, a waiting room that anticipates the excitement and wonder brought on after the sun sets. It is said that photographers “paint with light,” and making pictures at night may, therefore, necessitate a new set of brushes, so to speak. Perhaps the sturdy easel of a tripod? Wild, slathering strokes of exposure? The sudden burst of a flash?… Or, maybe you just bump your ISO up a few notches. At the end of the day, however, what exactly the night has that the day lacks can vary vastly from person to person. For some, there might not even be that much of a difference between the two. This month we want to see how you see the nighttime in your photographs. Is it an enigmatic realm of dreams and a wandering unconscious? A time of grit and seediness, dimly lit rooms and writhing cockroaches? A club with throbbing music and sweaty, glistening bodies? Bring it on! Dig through your hard drives, archives, whatever, and submit work that you feel fits within the given theme/concept. Think outside the box with this theme, take risks and think conceptually. No artist statements, no social security numbers, tax records, etc. All we want is a nice, relevant photograph or two, or three! Oh, and your name and website. It’s that simple! In about one month, the submissions will be curated into a post with a statement and exploration of the work through the themes. It’s like a little online gallery (without the Hors d’oeuvres). We’ll let you know if you’ve made it into What We’ve Found by July 28th!